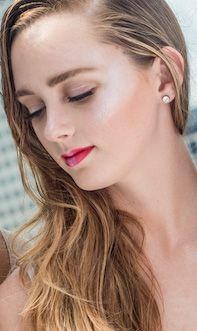 Here are products we recommend for the "glowy" look! Let's face it - many of us will sit by the pool this summer and relax..and some of us might sit by the pool all through the night! But with that comes tired eyes or bags under eyes. MUD Cosmetics has the perfect solution. 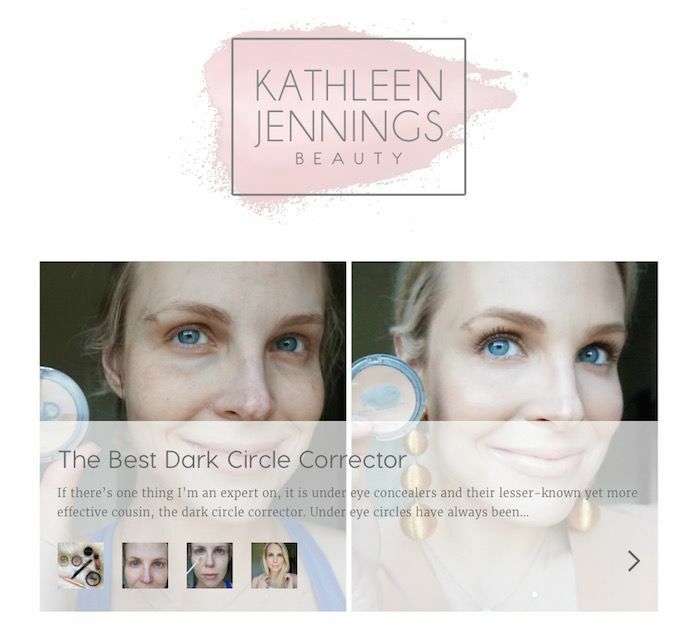 In fact, local blogger Kathleen Jennings loves this corrector, learn more at http://kathleenjenningsbeauty.com/. So before you head out on Day Two of your pool days, consider trying these correctors. They are amazing! Silicone-free shade reviving hair gloss for blonde or silver toned hair that refreshes cool highlights, preventing unwanted yellow tones and fading between salon visits. Deeply nourishes to add vibrancy and adds a subtle deposit of color without creating any chemical reaction or modification to permanent color. 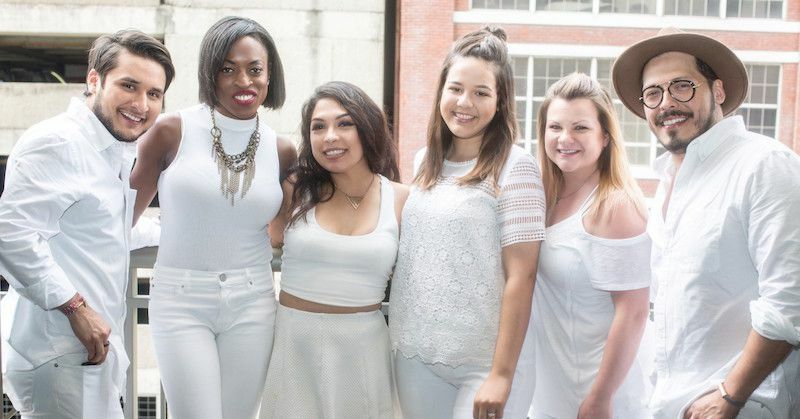 A huge trend hitting this summer is the wet look! The wet look can be created with a strong hold gel or cream and a strong hairspray. A texture spray that creates instant beach waves without the stickiness. 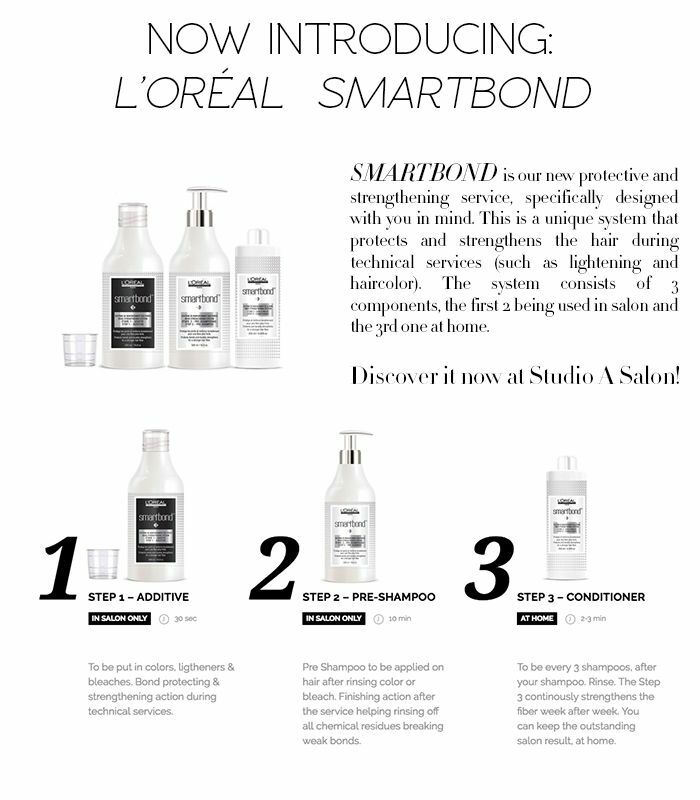 It can also be used to style second-day hair. 1. Emulsify a small amount of product in your hands to warm. 2. 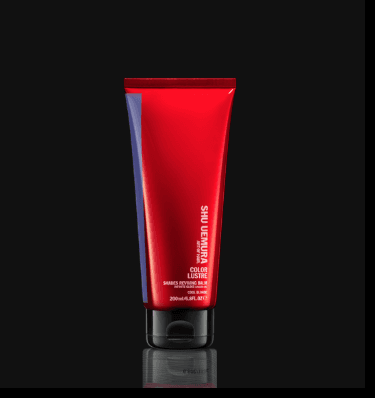 Softly smooth the hair cream through damp or dry hair. 3. Brush through or let dry naturally. 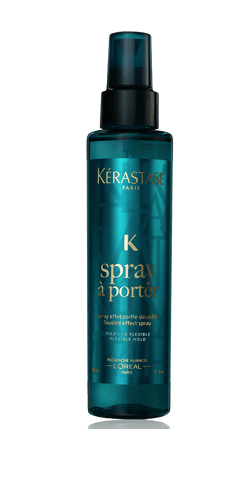 Kerastase Fix Fabulous extra strong hairspray! Fix Fabulous will keep your hair in place and looking wet! Non-aerosol spray for all styles. Use this unique working spray to lock hair in place with strong and flexible hold.